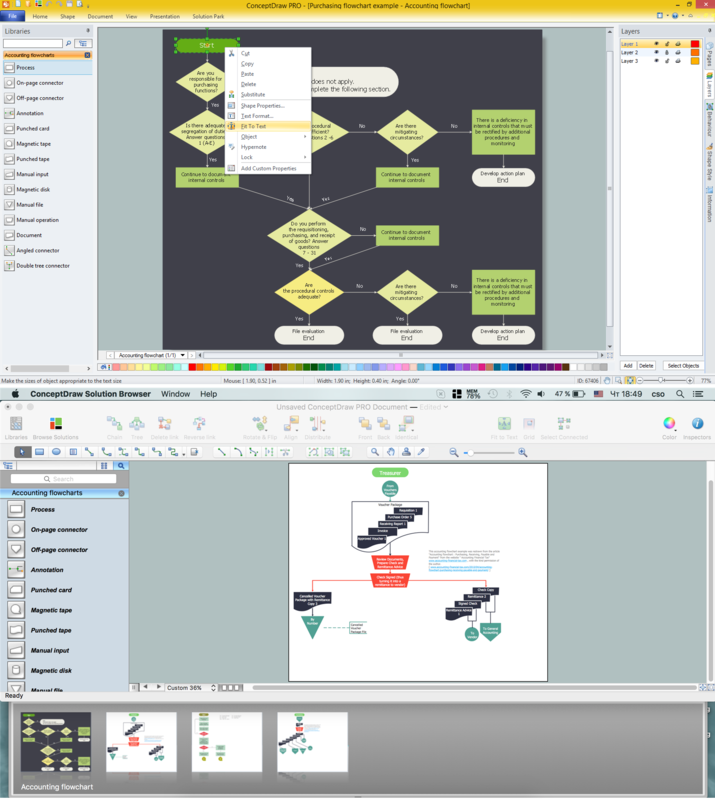 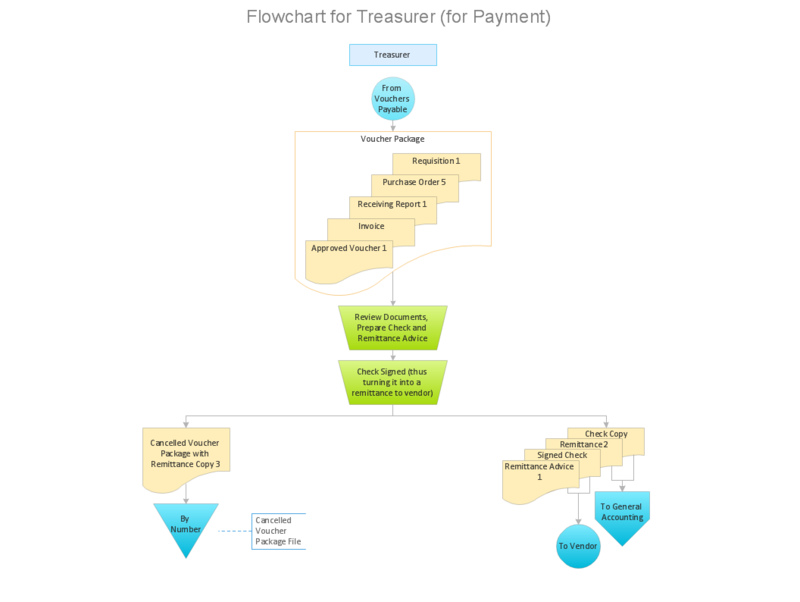 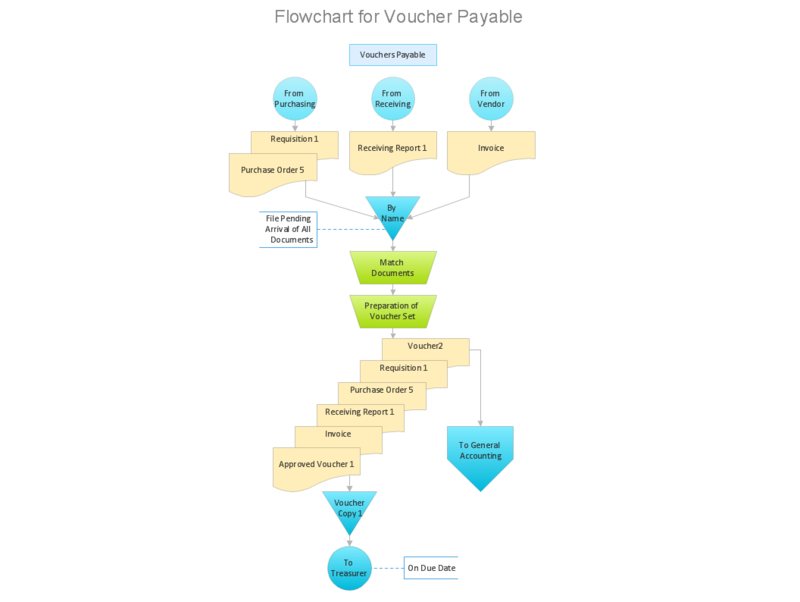 Purchase Process Flow Chart, Receiving Process Flow Chart, Accounting Flowchart Example. 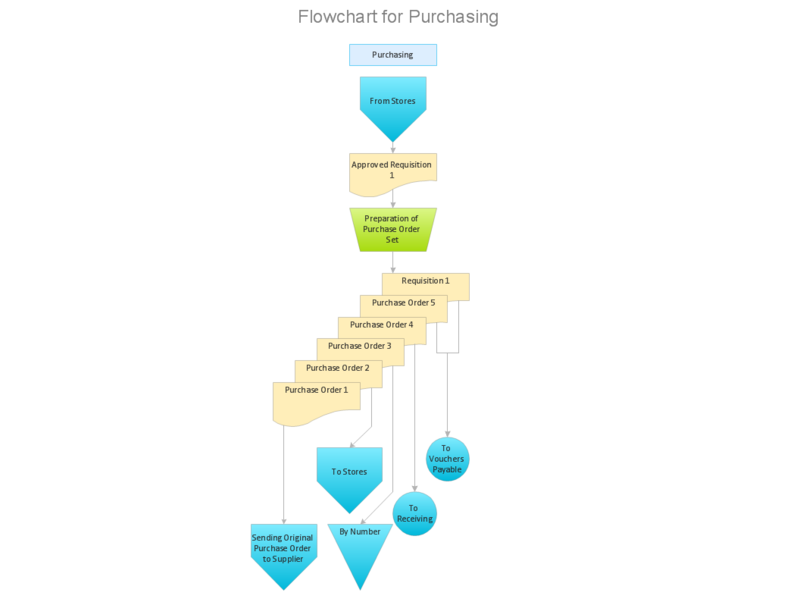 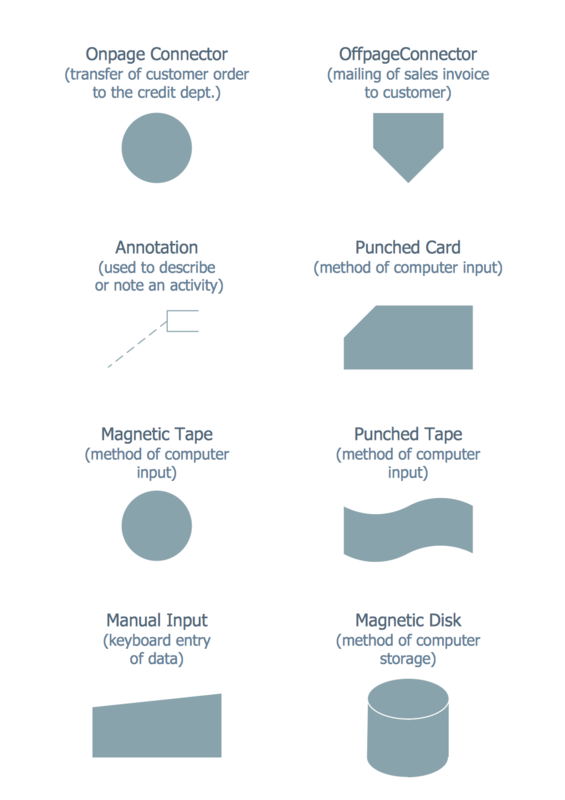 Why is it important to have a formal purchasing process? 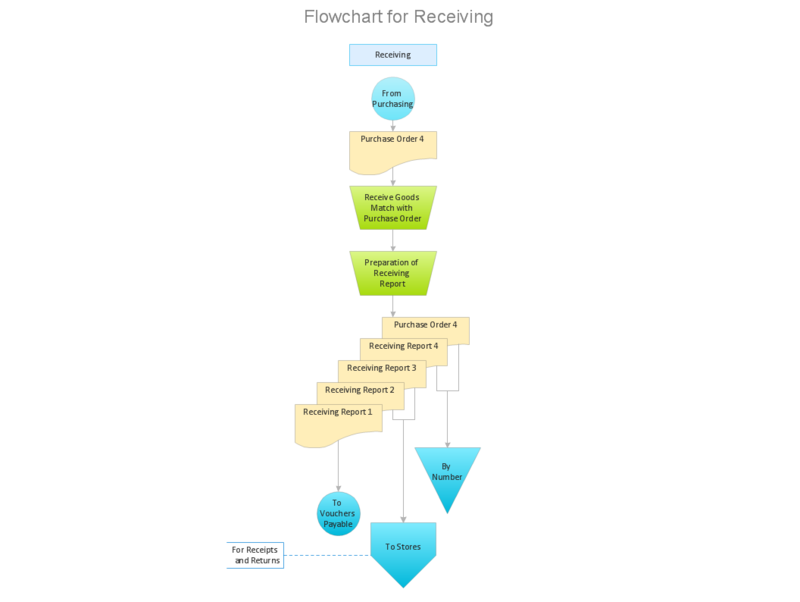 How well does Your Purchase Process Flow?